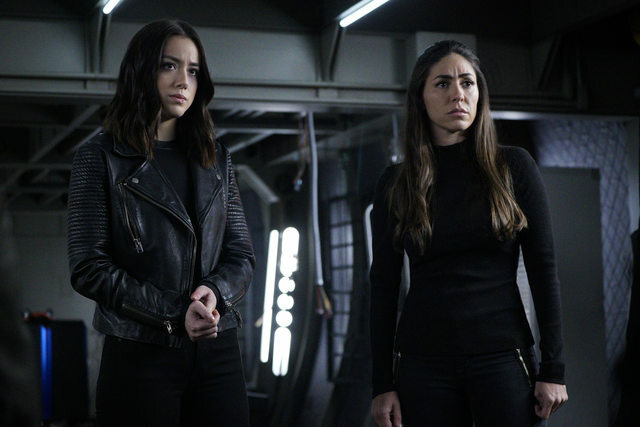 Our heroes have just exited the Framework, and from the looks of things, they won't be getting a break any time soon, especially with the season finale looming next week. How did it all go down this week? Let's find out! ★ Mallory Jansen's acting was just... phenomenal. Wow. (I'm scared of her.) I really liked how they tried to redeem Aida/Ophelia. Until that all... fell to pieces. Regardless, the emotional depth that they gave her was seriously incredible. Please, give her an award. ★ Coulson slicing the Russian's face off with his shield was a beautiful moment. ★ YoYo is such a great, badass character. Even though I found myself annoyed with her decisions because I knew what the consequences would be, I recognize that she didn't know what the consequences would be and I still completely respect them. ★ To go with that, Daisy was really badass in this episode. Also, so was May. We really lucked out with the female characters in this show. I'm grateful for all of them. ★ Speaking of badass women, I love Piper and would be down to see her in a bigger role. ★ GHOST RIDER!!! Yes!!! I can't wait to see more of him. I'm glad he's back--the team could definitely use his help. ★ I can't believe how unhinged Ophelia is. Honestly. Wow. I didn't think Aida could get any worse, but apparently I was wrong. ★ My heart is breaking over Fitzsimmons. Again. I can't take it. ★ I was really, really, really worried about Mack. ★ I'm not fond of where YoYo is. At all. I am very uncomfortable and worried. 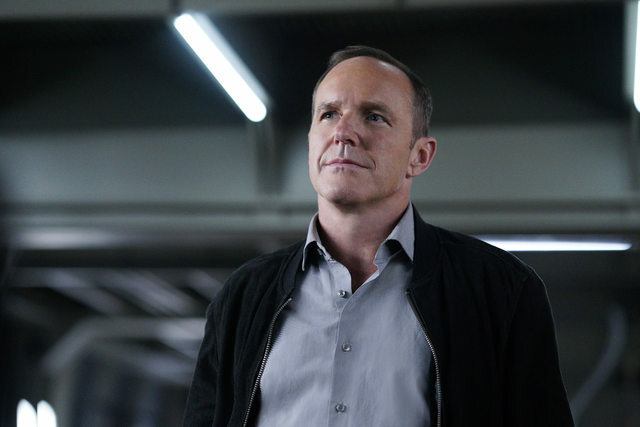 Coulson: "Oh, you know, guy tried to become a god, so we opened up a portal beneath his quantum-power cube, then Ghost Rider dragged him to another dimension with his hellfire chain." May: "So things ended well then." Talbot: "Can you explain that?" While this wasn't my favorite episode of the season, I'm not complaining at all. While I didn't feel the tension quite as much in this episode, it was still a nerve-wracking one. And at the same time, it was nice to have a bit of a breather before the finale. However, I didn't do that much breathing, and I definitely won't be doing much next week, I don't think. I don't even have any idea what's going to happen. It's definitely going to be one wild ride. What did you think of this episode? What do you think will happen in the finale?